Complete the form below to submit payment for your trip. Questions? Call Elizabeth, our groups coordinator, at 530-867-7208, or email her at trips@jesusinhaiti.org. 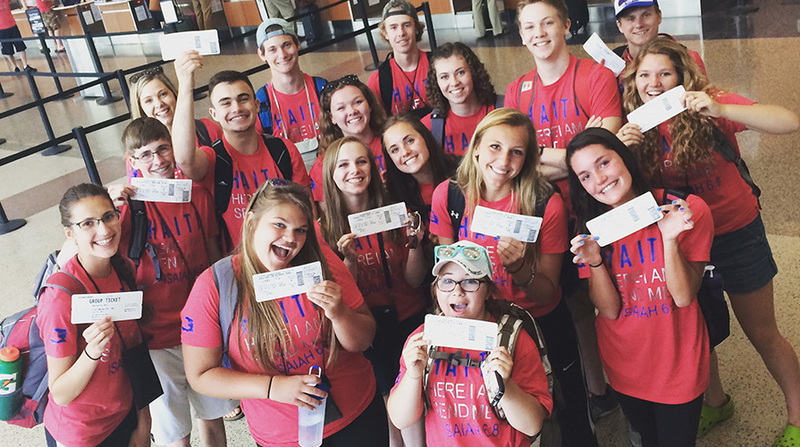 We can't wait to have you in Haiti!